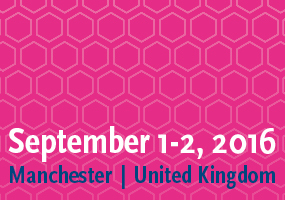 The 3rd EFMC Young Medicinal Chemist Symposium is a short symposium organised in connection with the XXIV EFMC International Symposium on Medicinal Chemistry (EFMC-ISMC 2016). Due to this connection, the participants who are already registered to EFMC-ISMC 2016 can benefit from a special rate. Please have your EFMC-ISMC 2016 registration number ready when you register online for this Symposium as it will be requested.